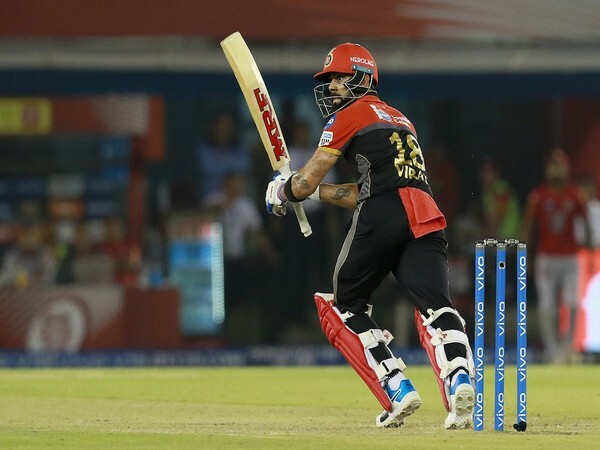 New Delhi [India], Dec 11 (ANI): The 2019 Indian Premier League (IPL) Player Auction list is out with a total pool of 346 cricketers set to go under the hammer in Jaipur on December 18. Wellington [New Zealand], June 22 (ANI): Former New Zealand skipper Brendon McCullum has opened up about his positive drug test during his small stint with Indian Premier League (IPL) franchise Gujarat Lions in 2016, saying that it was nothing like a "failed drug test." Johannesburg [South Africa], April 9 (ANI): Former New Zealand skipper Brendon McCullum has joined one of cricket's most exclusive clubs by becoming the second player in the history of the game to reach 9000-run mark in Twenty20 cricket. Karachi [Pakistan], Feb 19 (ANI): Former New Zealand skipper Brendon McCullum has said that he is looking to play selfless and fearless cricket for Lahore Qalandars in the upcoming third edition of the Pakistan Super League (PSL). Karachi [Pakistan], December 6 (ANI): Former skipper Azhar Ali has said that he was optimistic about his chances for a return to international cricket. Wellington [New Zealand], Oct. 18 (ANI): Former New Zealand skipper Brendon McCullum would be accompanying Prime Minister John Key during his visit to India next week.